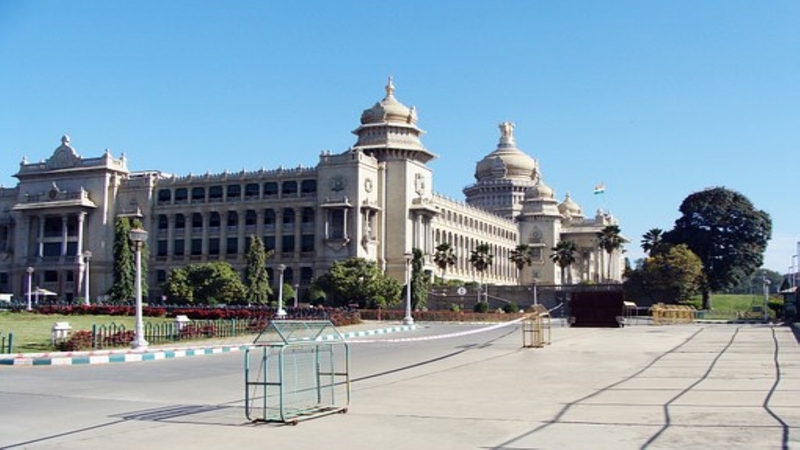 Bangalore :- Arrive at Bangalore airport/railway station and you are transferred to hotel. Check in the hotel and relax for some time. 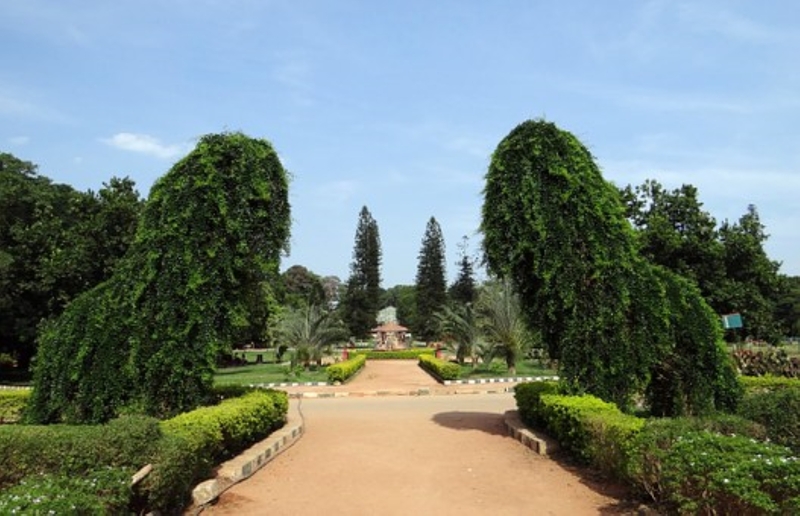 Later in afternoon take a half day sightseeing of Bangalore which covers Lal bagh, Cubbon park, Iskon Srikrishna Temple, Vidhan soudha. In evening return back to the hotel. Overnight stay at the hotel. 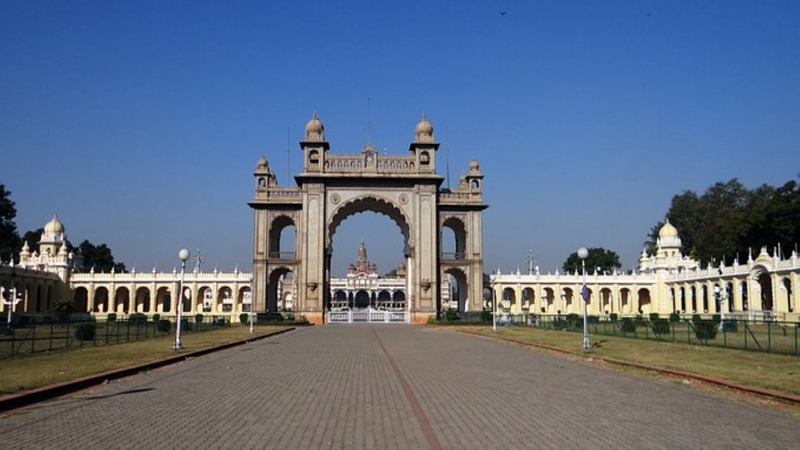 Bangalore – Mysore :- After Breakfast check out the hotel and you are transferred to Mysore En route visit Srirangapatna. On arrival at Mysore check in the hotel and relax for some time. 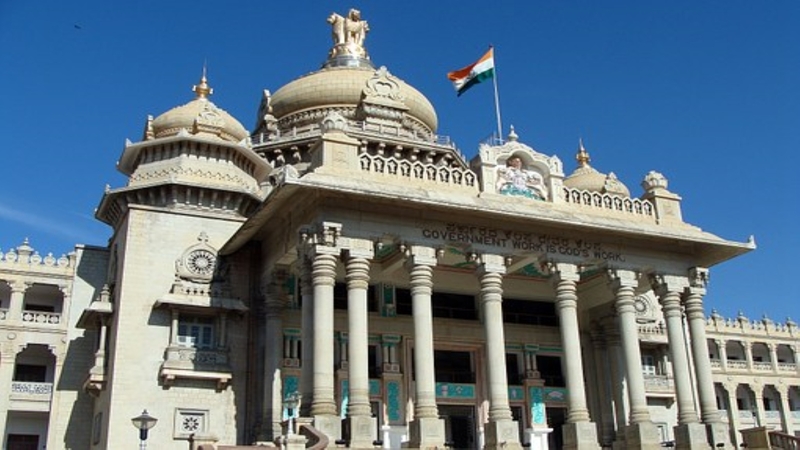 In afternoon visit Mysore Palace, Mysore Zoo and world famous Brindavan garden to enjoy the musical fountain and light show in evening . Overnight stay at the hotel. Coorg – Bangalore :- After Breakfast check out the hotel and you are transferred to Bangalore airport/railway station for your onwards journey.